This is one of the best books I have read in many years. It reads like an excellent novel but is all the more moving, harrowing, and awe-inspiring for having happened. 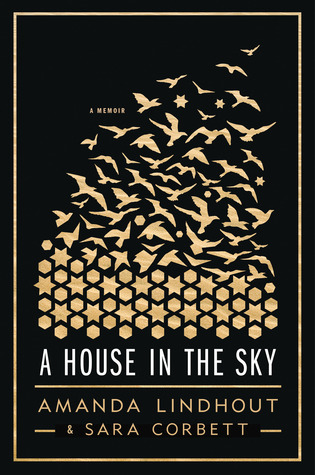 Lindhout is a contemporary hero, and together with New York Times writer Sara Corbett, they have created a work of depth and beauty for the ages.